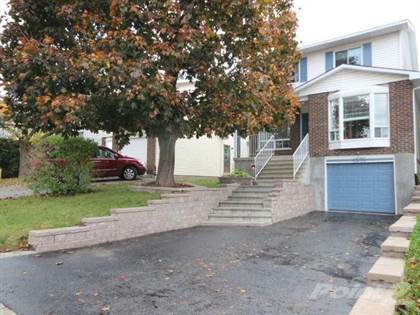 Bright and spacious home walking distance to Garneau High School and St-Joseph Elementary. This home features a full bath and 3 bedrooms on second level, 1/2 bath on the main level and full bath in the lower level. Beautiful galley kitchen with built-in oven, glass stove-top and cozy breakfast nook. The main floor also features a separate dining area, living room and french doors leading into a large bright den. Upgrades: Furnace 2013, A/C unit 2018. Hi, I'd like to find out more information about 6576 Legault Street. Thanks so much!